I’m a nobody who owns nothing for all practical purposes, and this has even effected little ole me. As you will see from the video and text below, the Agenda 21 plan for the twenty first century is such a comprehensive group of regulatory intrusions that you can’t escape it. It effects anything and everything that you will do. My truck was confiscated and destroyed due to California SMOG laws that owe their authority and origins to Agenda 21 legislation. They are environmental laws that enable the State to control both your private property, as well as you as a person. The tiny little one hundred and fifty square foot ( 150.00 sq.ft. ) room here at the All Star Hotel is the way Agenda 21 will force everyone to live, should it have it’s way. Would you enjoy living in a one room shoe box? Think about it. Agenda 21 will tell you that you are being both “smart” and “sustainable” if you agree. I would call you a destitute slave, soon to be slaughtered. The choice is yours. 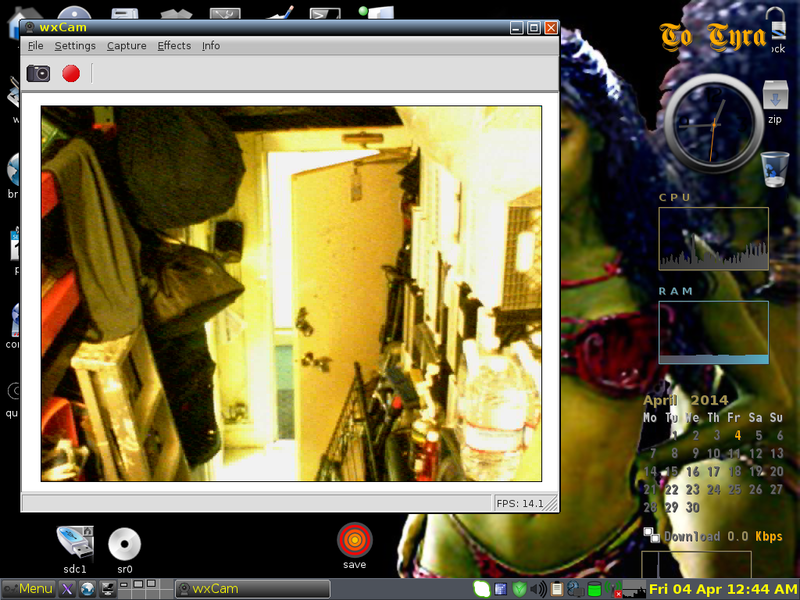 Webcam view of my tiny 150 square foot Agenda 21 compliant room.